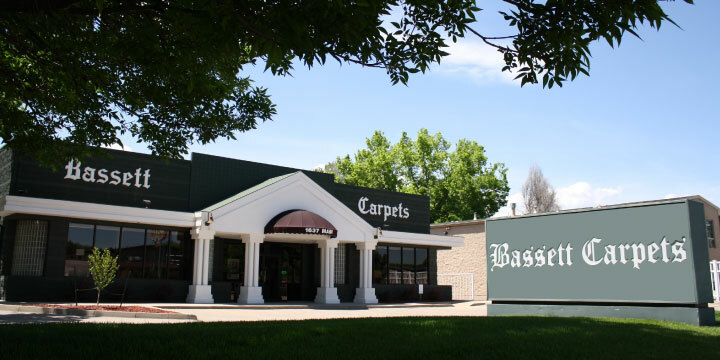 Welcome to Bassett Carpets! We've been a family-owned business here in Boulder County, CO for over 58 years, dedicated to our mission of providing local families with affordable, high-quality flooring and other home design solutions. 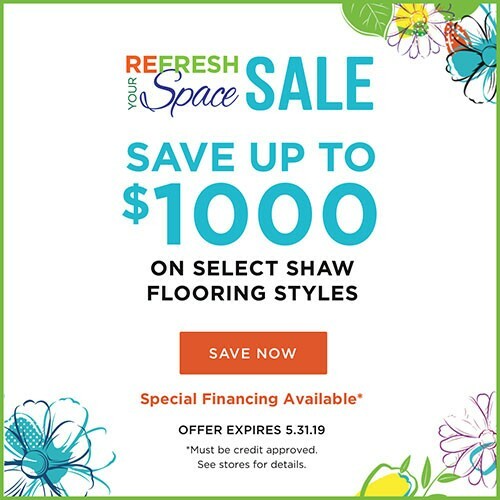 We've been around long enough to know that choosing the best floor or window covering for your home may seem like a daunting task for many folks. Not to worry - we make it easy! When you visit us at our Longmont showroom, you'll be greeted by a friendly staff with a hands-on approach to teaching you everything you need to know to make an informed decision before you buy. Our passion for flooring begins and ends with our customers. We're fully committed to your satisfaction, and at the end of the day, we measure our own success by the homes and the lives we're able to help improve. Visit us today and discover how exciting the flooring process can truly be! Nothing says welcome home quite like a beautiful carpet. From twists to patterns, loops, colors, and textures, we offer the very best quality carpets for your every need. A timeless beauty which adds the element of luxury, character, and elegance to the design of your home, hardwood floors add their own unique pattern and texture that will last for many years to come. 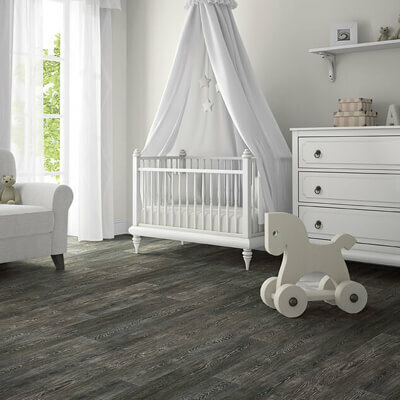 Bassett Carpets offers a vast range of laminate flooring, perfect for busy families with children and pets. Find a variety of durable designs and colors in the looks of hardwood, tile and stone. Luxurious, high quality, stylish, durable and budget-friendly - you certainly can't go wrong with luxury resilient vinyl. We offer a stunning range of textiles, designs, and colors that are sure to make your heart skip a beat. 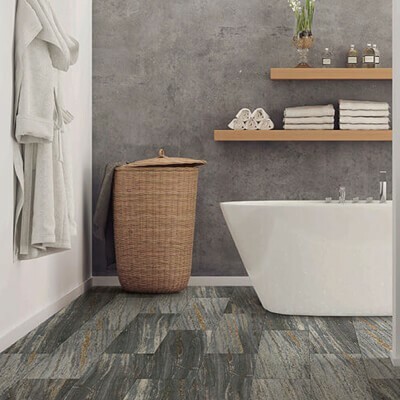 Timeless, elegant and easy to clean and maintain, tile is an extremely versatile solution and can be used in every room of your home! Add a splash of color, depth and warmth to any room with a stylish area rug. We offer a range of rugs in different sizes, patterns, and textures to accommodate any room in your home. We'd love to show you the great work we can do, and the testimonials our clients have shared with us speak for themselves! Read some of the great feedback we've received from customers over the years.